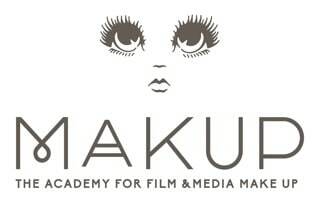 Based near two of the UK’s top film studios Pinewood and Shepperton, The Makeup Armoury is a one-stop shop for any professional make-up artist with all the best pro brands from special effects to hair and beauty under the same roof. 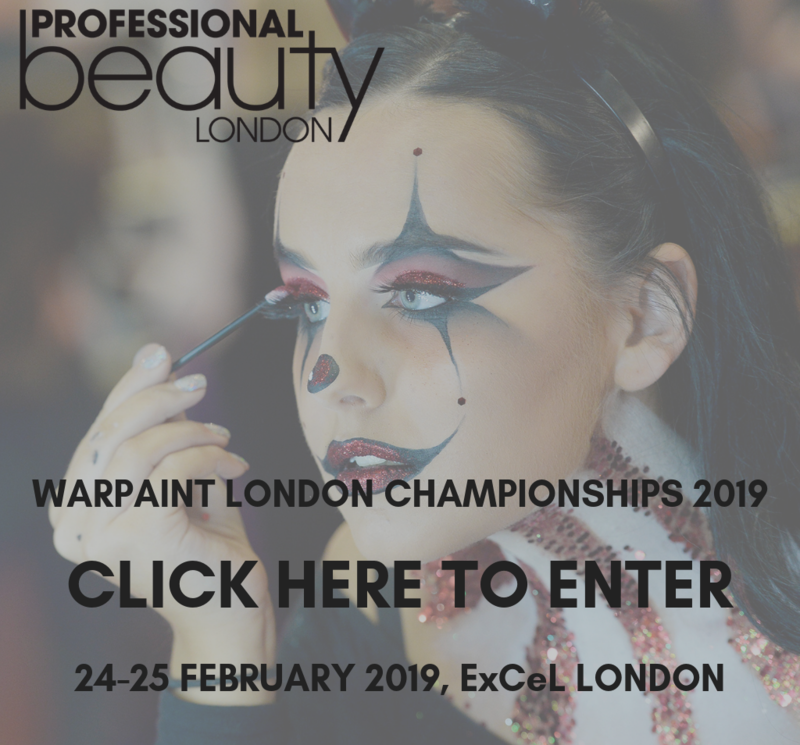 Co-founded by Jan Sewell and Alice Lennon, The Makeup Armoury aims to be an inspirational full service make-up artist outlet, that brings the best pro brands together with putting the customer first. 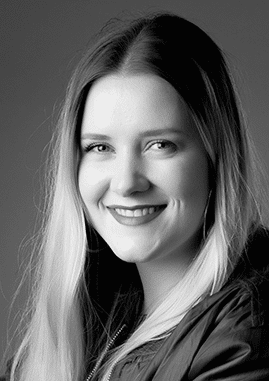 We asked Alice to list the Top 5 products every makeup artist should have in their kit. 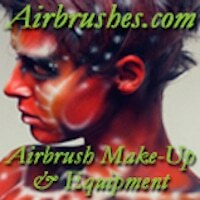 Keeping your hands bacteria-free is a must for any makeup artist. 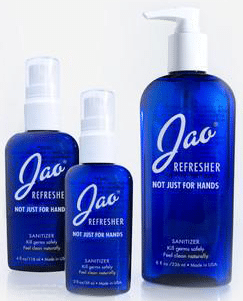 The Jao Hand Refresher (£12.50) contains ethyl alcohol which doesn’t leave the hands feeling dry, as well as a combination of antiseptic essential oils such as lavender, tea tree, eucalyptus, geranium and sage. Mundane as it is, cleaning brushes is so important, and I really rate the Parian Spirit Brush Cleaner (£7.50) as one of the best ones on the market. 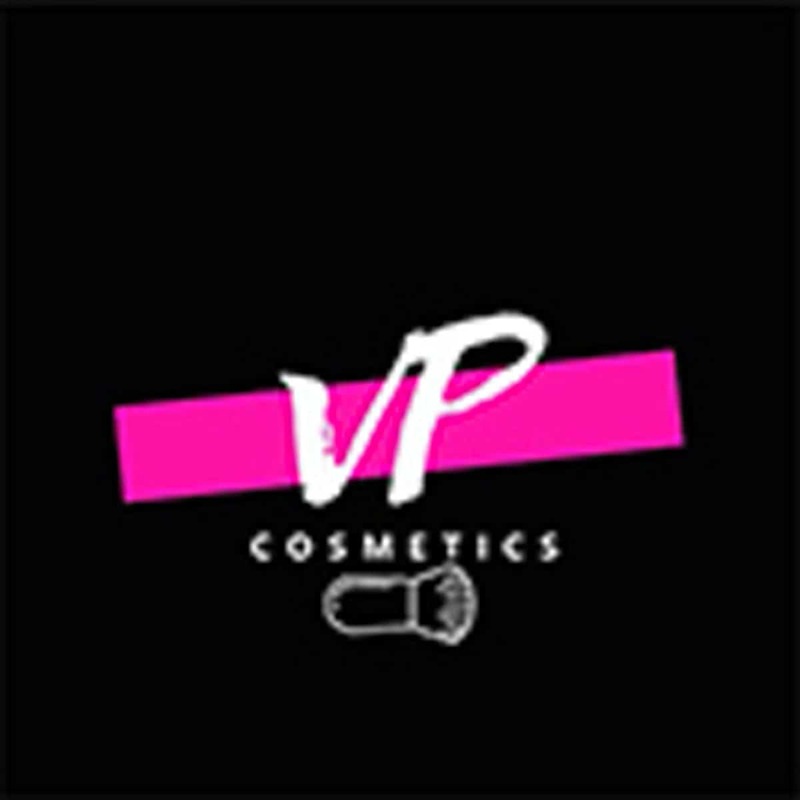 It contains citrus spirits and food grade solvents to cut through oil-based makeup and adhesives, whilst being gentle to natural and synthetic hair bristles. 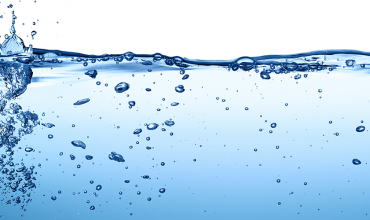 It’s also a great product for wiping off any makeup of clothes, wigs and false eyelashes. 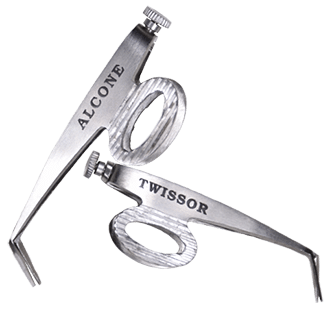 The Alcone Twissor Tool (£16.50) is the perfect tool to trim eyebrows and other facial hair. Its design combines the performance of a tweezer with the functionality of scissors, which means it can cut hairs incredibly close to the skin with no irritation. 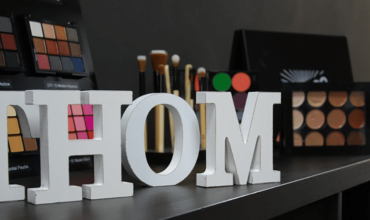 RMCA No Colour Powder (£11.50) is simply one of the best setting powders as it just creates a translucent veil, without adding texture or colour to the skin. 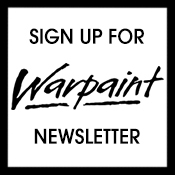 The best products are always the ones that deliver on its promises, and this one surely does. 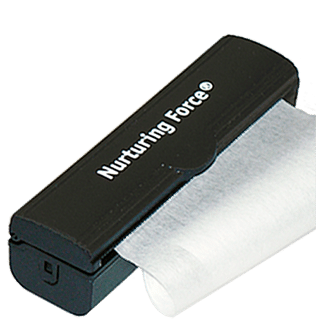 Great to keep shine at bay, the Nurturing Force Blotting Paper (£11.50) comes in a small dispenser, which is handy whilst working on set. It is available in an unscented version or you can go for one with added essential oils, such as rose or lavender.